Val de Vie Evergreen is set within the sweep of the valley, with 360˚ views of the Paarl, Drakenstein and Simonsberg mountains, a short drive from Paarl and Stellenbosch. Val de Vie is the largest and the most valuable luxury estate in the country, presenting an established playground for active retirees to enjoy along with the most spectacular mountain trails, wine experience, and 7km of Berg River fishing. 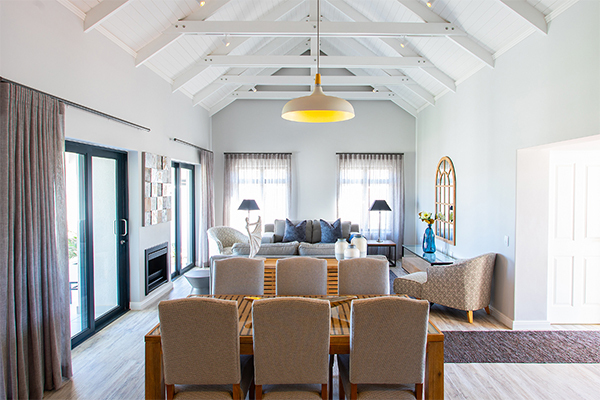 Residents get to enjoy the best of both worlds at Val de Vie Evergreen. Val de Vie is the perfect environment for the 35 hectare Val de Vie Evergreen village that provides a complete suite of retirement services and amenities, along with quality health and frail care. Residents will be able to relax in a brilliantly managed environment. A choice of spacious architect-designed 3-bedroom homes is available across 5 styles to suit residents’ preferences and their pockets. 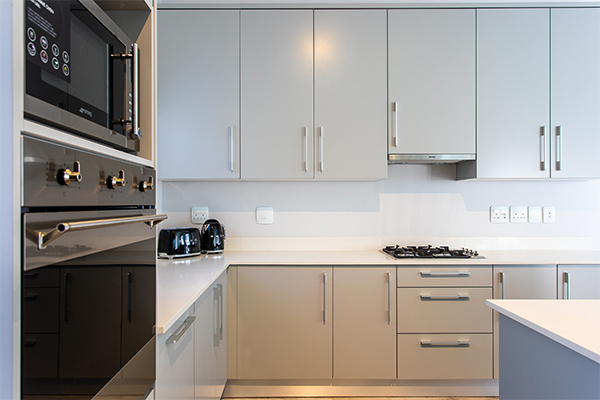 Double garages are standard, along with open plan kitchen dining and ultra-modern design. Creative touches and careful consideration have been given to every aspect, from the north-facing layouts to the signature quality fixtures and finishes. Evergreen’s approach to retirement living brings active aging, comprehensive healthcare, financial and physical security – along with numerous services and facilities – together to deliver a wonderful retirement lifestyle. 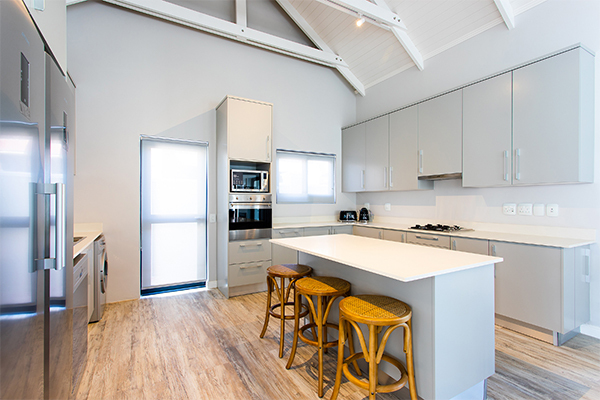 In this way, Val de Vie Evergreen residents are able to plan and fund a lifestyle tailored to their particular circumstances, without concerns regarding sustainability and affordability. Amongst the challenges that many seniors and their families face, is the need for specific care as they age. Val de Vie Evergreen’s active aging philosophy is supported by personalised home-based and primary healthcare, administered by friendly staff. 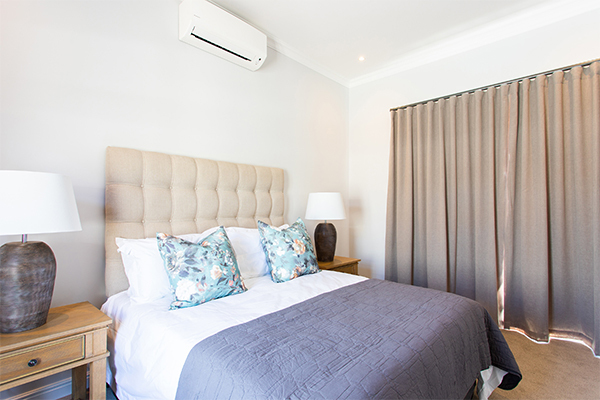 Val de Vie Evergreen’s fully equipped 80-bed Frail Care Centre will be available to provide the necessary treatment, 24-hour nursing and recuperative and palliative care. Along with everything else, security is top notch. Val de Vie is the most secure luxury estate in South Africa, with the most impeccable record. Access to Val de Vie Evergreen on the estate will be bio-metrically controlled. With around-the-clock patrols and emergency assistance at the push of a button, life may be lived fully, without worrying about safety and security. 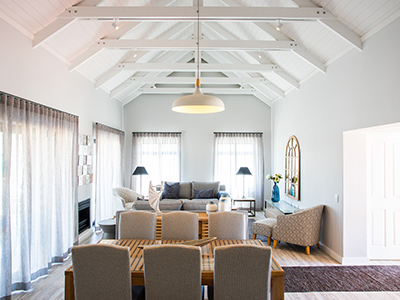 Independence, friendships and a vibrant, companionable community makes life in Val de Vie Evergreen effortless. The many wonderful activities will provide endless opportunities for fun and relaxation and a real sense of belonging. 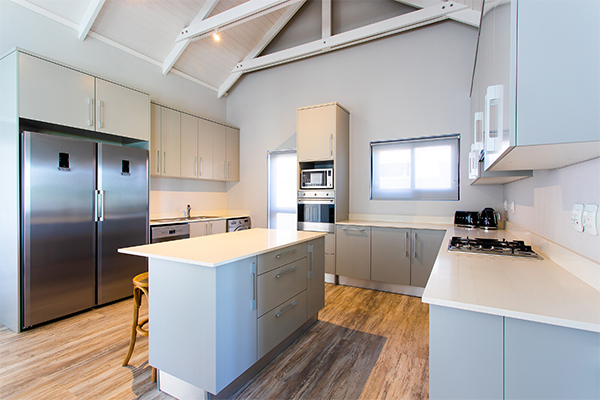 The Evergreen Lifestyle business provides a full suite of tailored services and facilities which enable residents to relax and enjoy the important things in life; sustained health, great food and lasting friendships. With pools, gyms, tennis courts and a spa just a short stroll from residents’ homes, Val de Vie Evergreen’s spacious village Lifestyle Centre will fill in the gaps and provide residents with their own environment to enjoy one another’s company, to form friendships and have fun. The Lifestyle Centre will provide a dining room, TV lounge, games room, library, laundry, state-of-the-art Care Centre and Wi-Fi. Val de Vie Evergreen provides work-from-home solutions for the ‘semi-retired’ and the working retirees. 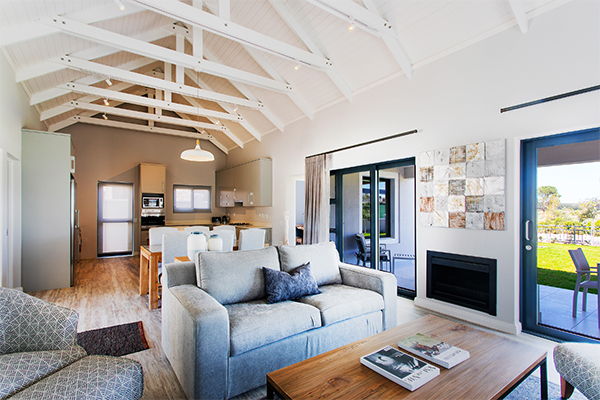 Our consolidated digital connectivity platform, Evergreen Connect, provides residents with state-of-the-art, fibre optic connectivity and a dedicated village portal, delivering relevant village information as well as supporting home automation. Val de Vie Evergreen’s lifestyle is dedicated and focused around Village Management teams that take care of all aspects of the day-to-day running of the villages and managing specialist services providers such as Unique Health, Evergreen’s health care services provider. Working together, the infrastructure is geared towards providing a fully supported environment with discrete services as required. Val de Vie Evergreen takes great pride in the relationships we forge with residents and their families, and Evergreen’s Partnership for Life promise and commitment is the gateway to this carefree, relaxed and thoroughly rewarding retirement lifestyle.